I recently watched a video by Vice News on the NFL protests in the US. The video focused on the similarities between the NFL protests and the Free Speech Protests on the Berkeley Campus in the 1960s that were a direct result of the University of California banning all political activity on its campuses. The resulting standoff between the University and protesters resulted in more than 800 arrests. What interested me about the protest was that it was not one group or political persuasion that was protesting, but that a very wide and diverse group of people joined in the protests. Whereas the majority of the protesters could admittedly be classified as more to the left, the issue galvanised even those from the right. The University’s response to ban all forms of political activity caused a mass reaction. In the unity against the University’s decision, students managed to achieve what they set out to do. Closer to home the last protest of such kind in Grahamstown was in August 2014, following weeks of water cuts that left residents fuming. The protest itself was the precursor to Makana Municipality requesting to be placed under Section 139 (b) administration which eventually led to the appointment of Pam Yako. In similar fashion to the Berkeley Protest, Grahamstown residents from all walks of life joined in the protest. Mayor at the time, Councillor Peter, commented that it was wonderful to see such unity, even though the circumstances were less than favourable. This leads me to wonder if we need a huge catastrophe that affects everyone in the City for decisive unified action to emerge. The question is whether Makana Municipality is able to change itself without collapsing completely or whether we indeed need to get to the point where salaries are not paid, water runs out, the sewerage system fails and the electricity is out before we hold those in positions of power accountable? At the recent Business Lunch at the Wyvern Club Mr Trevor Manuel remarked that civil society has a big fight on its hands due to an “electorate that doesn’t care”. 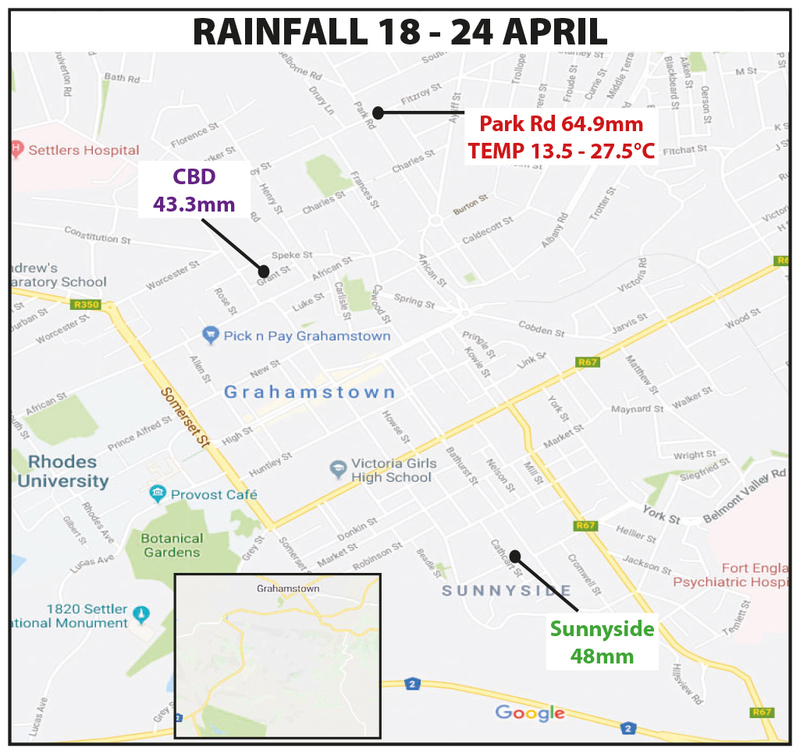 Referring to Saul D Alinsky’s book Rules for Radicals, Mr Manuel noted that while irritation may serve some purpose in highlighting social challenges, it also has little or no effect and urged civil society organisations needs to think carefully about strategy for effecting change. A direct outcome of an apathetic electorate is an “indifferent elected”. A member of the audience who informed the gathering of a campaign which involved writing letters of concern to Members of Parliament and publishing their contact details online. She noted that the campaign had received little to no response from ANC MPs on the upcoming vote of no confidence vote in the President. Makana needs a unified group of citizens that employs the most appropriate strategy to hold leaders accountable for delivering services. It seems, however, that diverse civil society groups in Grahamstown are unable to reach consensus on what the best strategy is. 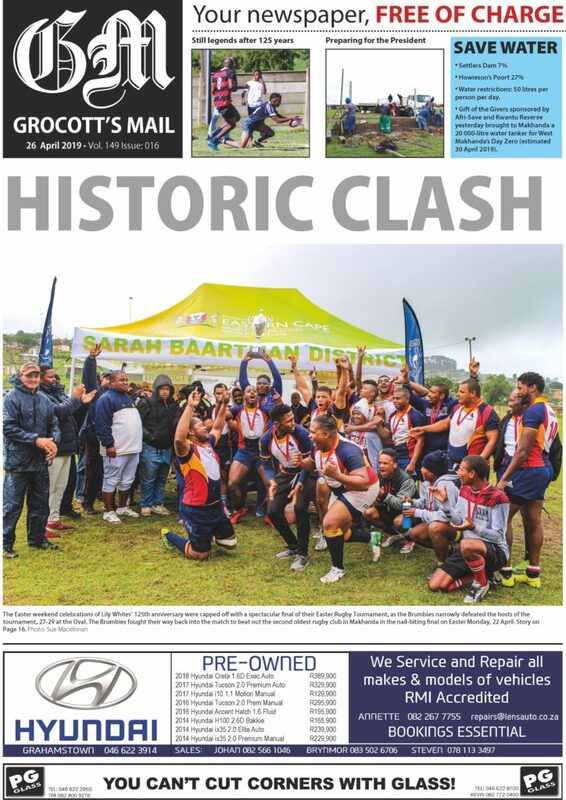 While I have not the solution nor the strategy, without such a unifying plan of action, Grahamstown citizens and businesses will not be able to move forward. 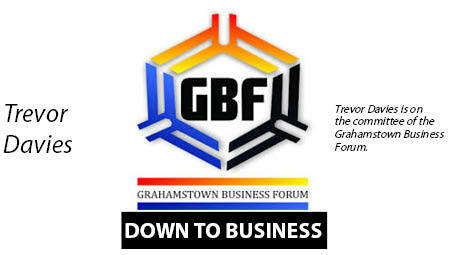 The Grahamstown Business Forum and the Grahamstown Residents’ Association would love to hear the perspectives of members of our community on the best strategies for moving forward.